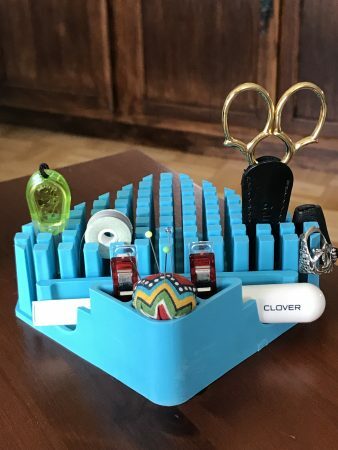 Your Nest™ Organizer is versatile! It Keeps Stuff Handy in the craft studio. It Keeps Stuff Handy in the kitchen. It Keeps Stuff Handy in the office. It Keeps Stuff Handy where ever you have stuff to keep handy! Send a good quality photo of Your Nest™ in action along with a brief description and watch for it it here. 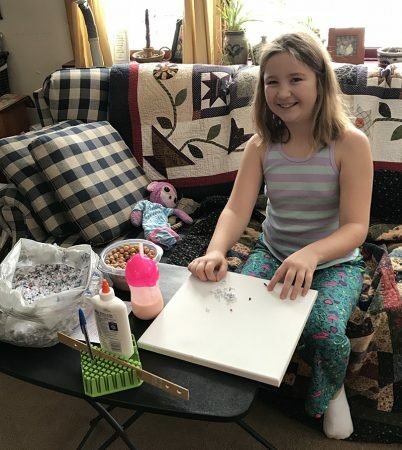 That moment when Grandma gets Your Nest™ Organizer for her sewing room and realizes that grand daughter Shelby finds it perfectly suitable for her craft supplies. . . Priceless!